Louisiana Fox Terrier Rescue View other Fox Terriers for adoption. 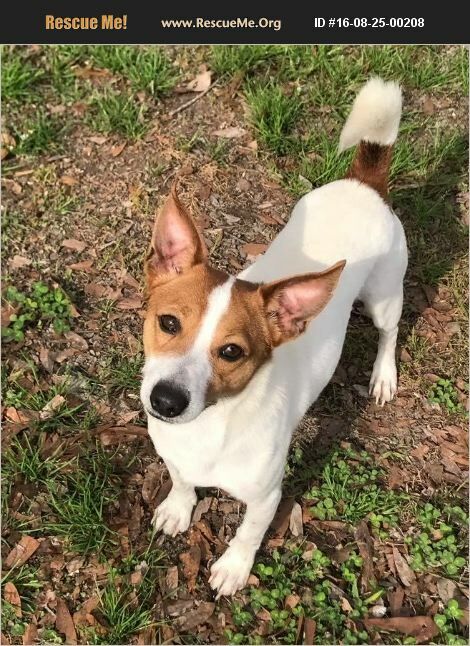 ADOPTION PENDING--Mickey is a male Fox Terrier/Basenji mix who was born about 8/2014. He is neutered, heart worm positive(but has been started on prevention and can remain on prevention and over a few years will convert to negative. ), he is also up to date on shots. He gets along great with other dogs, cats, and kids.